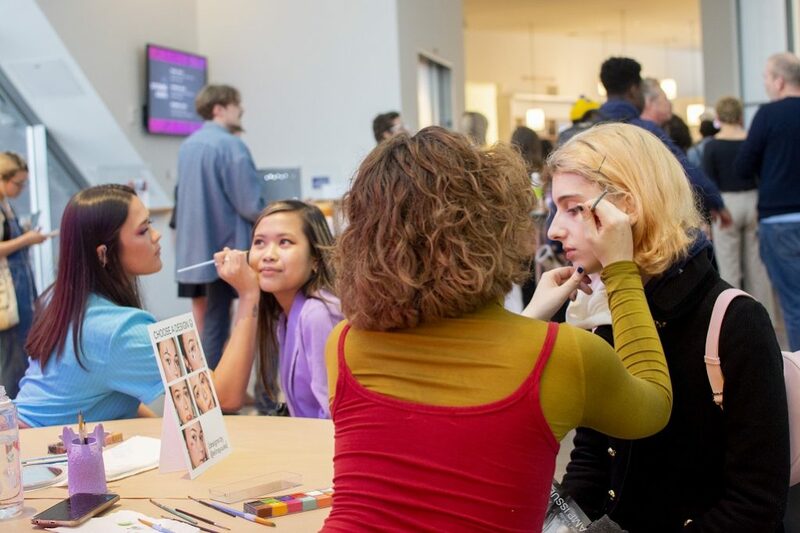 Celebrating their new issue with silkscreens and face paint, VCU’s INK Magazine took over the ICA for First Friday. INK Magazine celebrated the release of their new publication, INK Magazine Volume 11: The Camp Issue, at The Institute of Contemporary Art as part of ICA’s First Friday celebrations on Friday, April 5. The completely free event included a free copy of the magazine, face painting, photobooths, an INK tote, and live music from DJ Boygirl (full disclosure: that’s me). 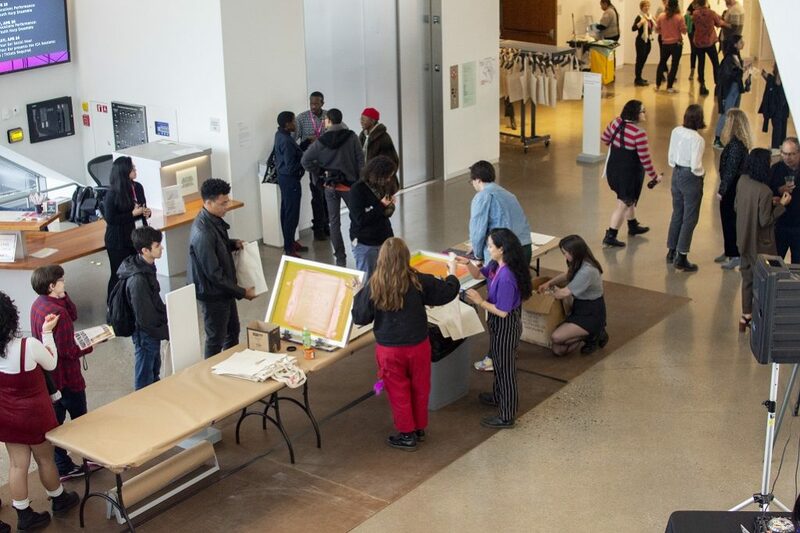 The museum was filled with a combination of local artists, students, and members of the community who had an interest in VCU’s student-run arts and culture magazine. 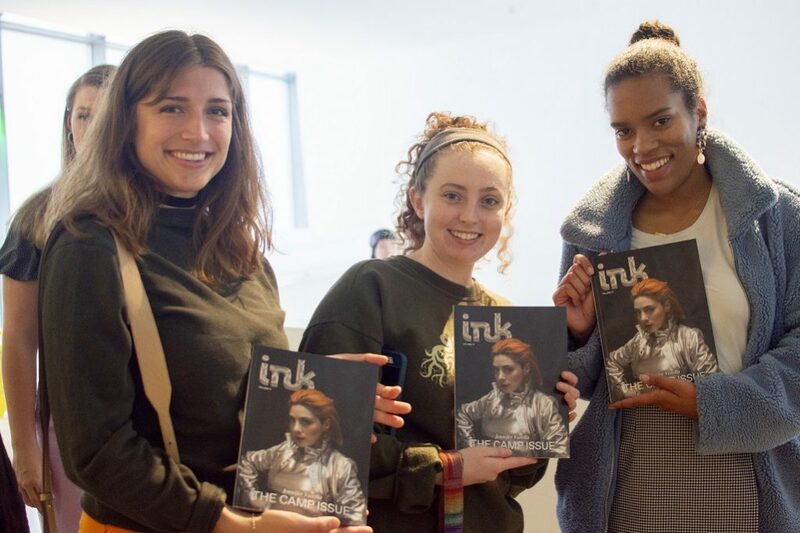 INK Magazine releases a print issue every Spring; the student staffers work hard throughout the school year on every aspect of the issue, from design and photography to writing and creative direction. It’s a huge relief to get the issue to the printer, and by the time of the release party, everyone was ready to cut loose and celebrate. As the DJ for the evening, I wanted to fill the room with upbeat and acoustic sounds. 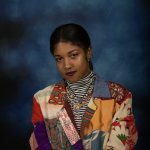 My picks worked out: artists like Solange, Pharrell, The Internet, and Kali Uchis really had the room moving. Considering that it was my first time DJing at a museum, I was feeling the pressure beforehand. Thankfully, it turned out to be the most comfortable and entertaining event I’ve ever done. What’s more, everyone seemed to enjoy themselves, and the music. 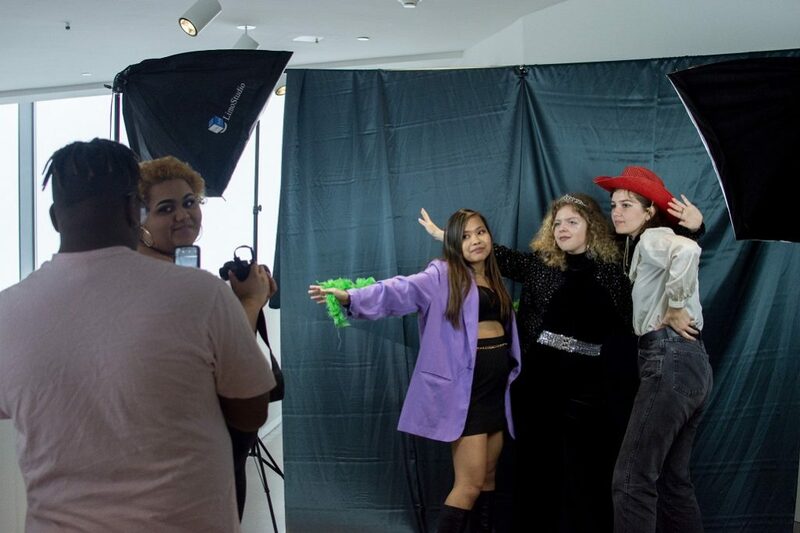 There was a photobooth that included numerous props, including shimmery bags and cowboy hats, for people to come and take pictures with. Attendees got creative, showing personality and having some laughs as they snapped a few pics. Face painting was a fun element of the event as well, and there was almost universal participation; designs ranged from cherry tops to eyeballs and from smiley faces to crying eyes. At the end of the party, everyone headed home clutching brand-new copies of INK Magazine Volume 11: The Camp Issue. If you didn’t get one of your own, never fear: it will soon be uploaded to the magazine’s website. 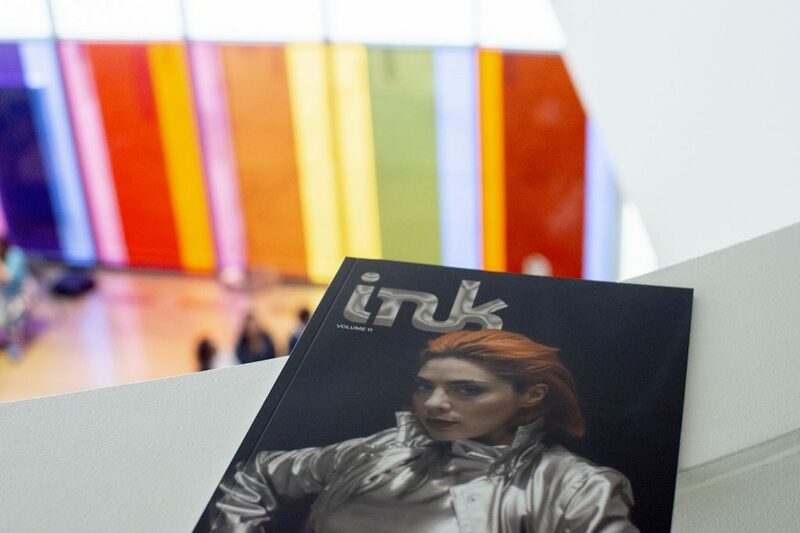 Keep up with what INK has going on at inkmagazinevcu.com, and at their instagram, @ink_magazine.